Can you remember back in February 2014 when Twitch players tried to play through the entirety of Pokemon Red using only chat commands? Well it took absolutely no time at all for them to repeat that process again - but this time with Pokemon Go! So if you're living in a non-Pokemon ready country and don't own a smart phone or a Twitch account, you can now solve all these problems at once by signing up to the social media platform and getting involved! The previous Pokemon playthrough, which The Verge described as "a surprisingly insightful take on anarchy, democracy, and religious iconography" is already pegged to repeat it's phenomenal success thanks to the current craze users are experiencing thanks to the new mobile game. In fact, Niantic, the people who made the game in coordination with The Pokemon Company, have reportedly already made $14 million in just 3 days since its US launch. 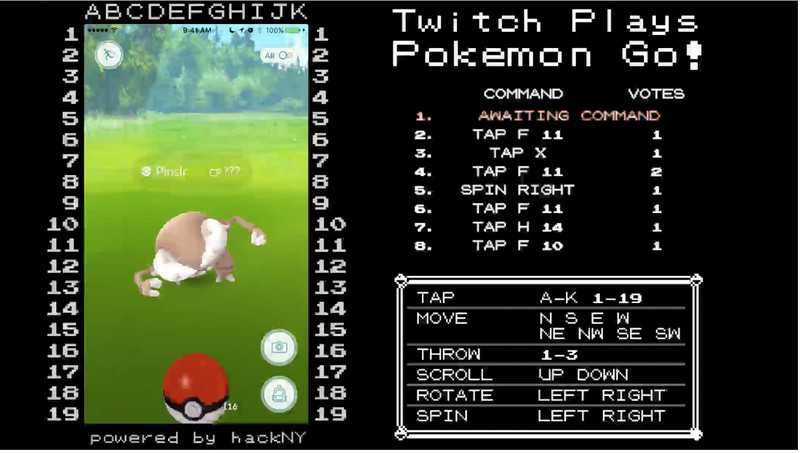 In the Twitch version of the game, players started their journey in New York Central Park and have so far caught a Pincir, a Zubat and even a Tentacool surprisingly. 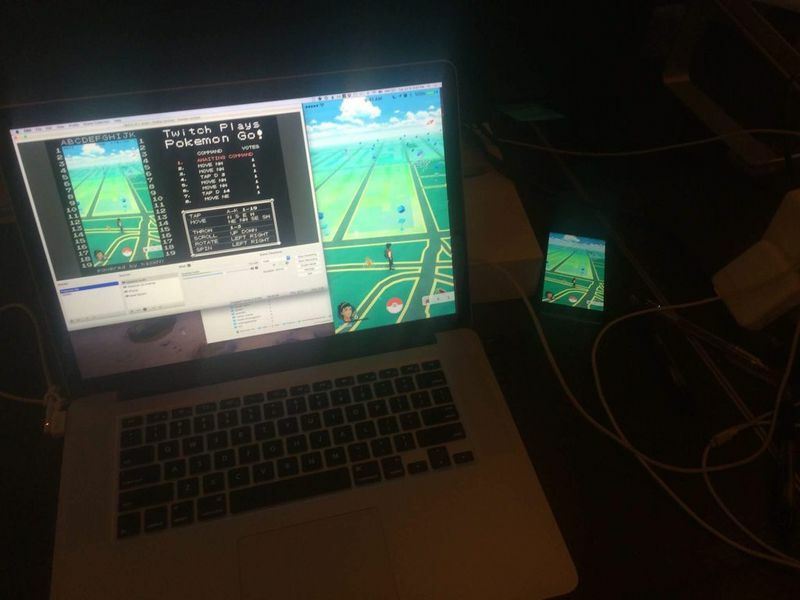 Hosting the game is a team of hacking professionals in New York City and a jailbroken iPhone, but they say that Niantic are "more than welcome" to ban their gamer account as long as they "understand that this is all in good fun". Will you be dropping by to have a play? Want to know what other YouTubers are addicted to Pokemon Go? Check out our weekly episodes of SLAY or NAY to watch Pokemania take over the world one channel at a time - oh, and we also cover the most important news and gossip from the YouTube community as well if you're interested. If you subscribe to our YouTube channel, you can get all the newest news updates sent straight to your subscription box every Tuesday too, if that's something you're into!